Sesame Street: Guess Who, Elmo! Four popular Sesame Street friends are waiting for kids to "guess who" in this fun engaging book. Kids will love helping Elmo figure out who is hiding behind the flaps using the rhyming clues for each character. Young children love guessing games and they love the characters on Sesame Street. Rhymes on each spread prompt kids to guess who is hiding behind the big flap on each spread. Includes favorite Sesame Street friends. My feathers are yellow. My beak's yellow, too. . . Can you guess who? A surprise pop-up at the end of the book adds to the charm of this delightful book. + Upbeat text and bright illustrations for lots of guessing game fun! + Includes 4 large flaps - 1 on each spread. Plus a large pop-up on the last spread. + All of the favorite Sesame Street characters including Elmo, Zoe, Big bird, Cookie Monster and Oscar the Grouch! 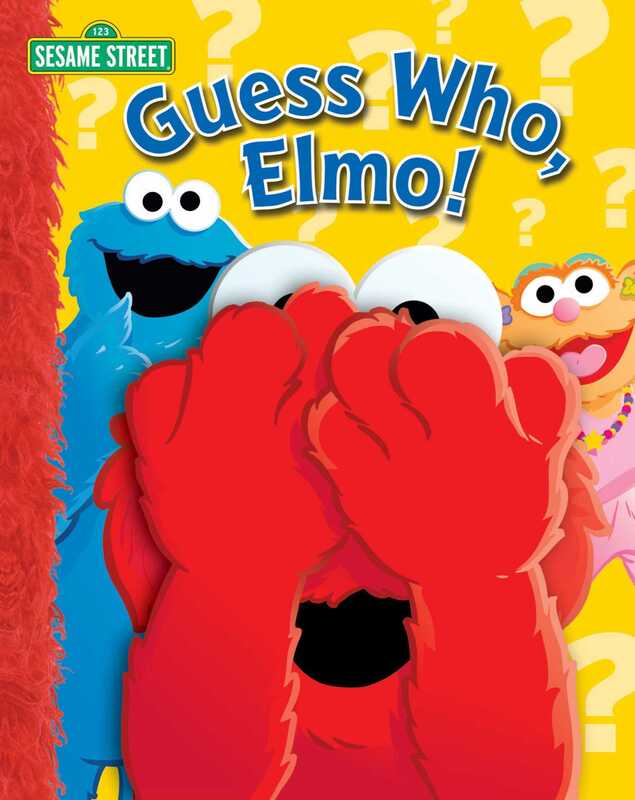 Book Cover Image (jpg): Sesame Street: Guess Who, Elmo!